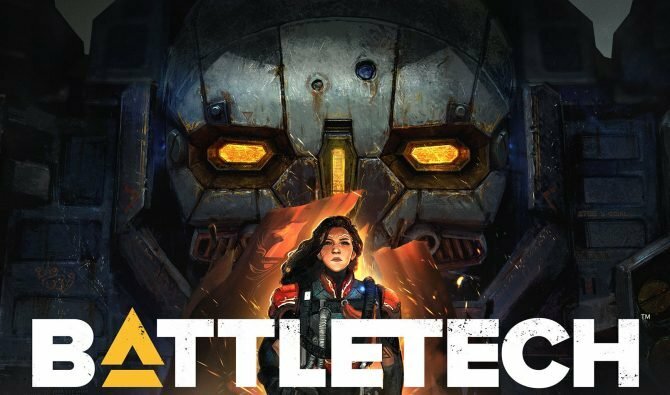 An American court ruled in favor of Battletech developer Harebrained Schemes, dismissing the copyright infringement case by Harmony Gold. 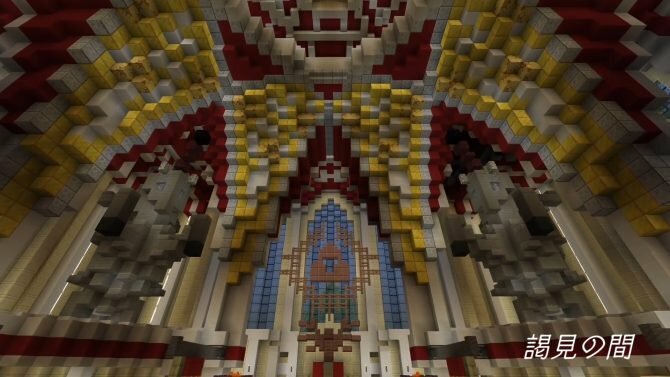 Reactor Online. 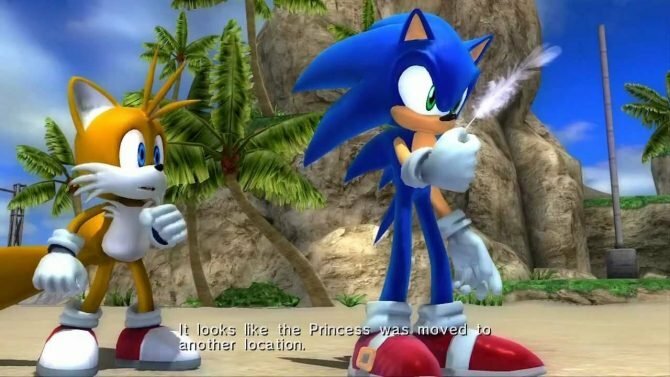 Sensors Online. Weapons Online. All Systems Nominal. 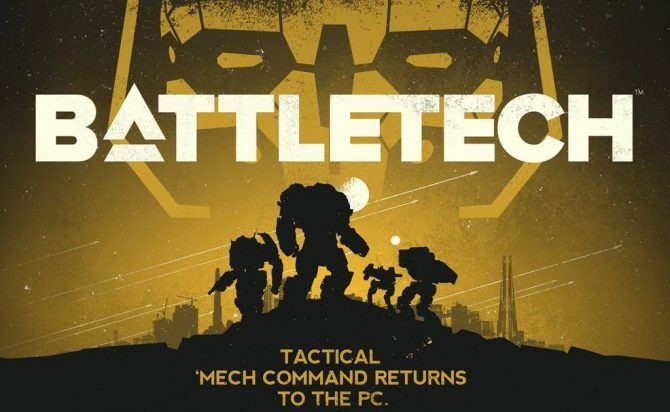 Battletech returns as a strategy game, and it's back with a vengeance. Paradox Interactive and Harebrained Schemes have release a new video going over the story of Battletech before it releases on PC and Mac on April 24. 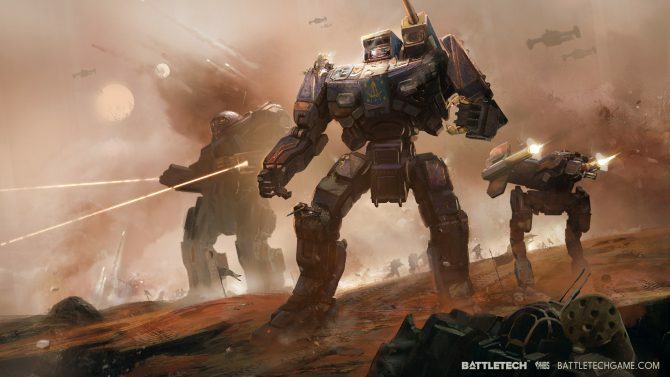 Battletech is coming back to the genre it really belongs to, with Harebrained Schemes ready to deliver a nostalgic turn-based strategy title. A new trailer of Battletech shows how the game is actually a lot deeper than just beating other mechs in missions without consequences. Eager Mech Commanders will have to wait a few months longer to get their hands on the finished BattleTech. BattleTech's beta will begin on June 1st, but if you can't wait, you can check out one hour of gameplay. Harebrained Schemes' BattleTech will be published by Paradox Interactive, as it shines in its first gameplay trailer. 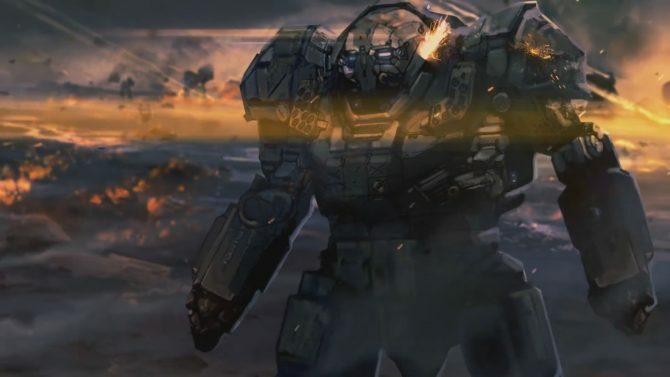 Harebrained Schemes' upcoming BattleTech games was on the showfloor at GenCon, and to celebrate the developer released a new teaser trailer. Today Harebrained Schemes released the very first gameplay footage of its upcoming BattleTech game, expected to release in Mayy 2017 on PC, Mac and Linux. 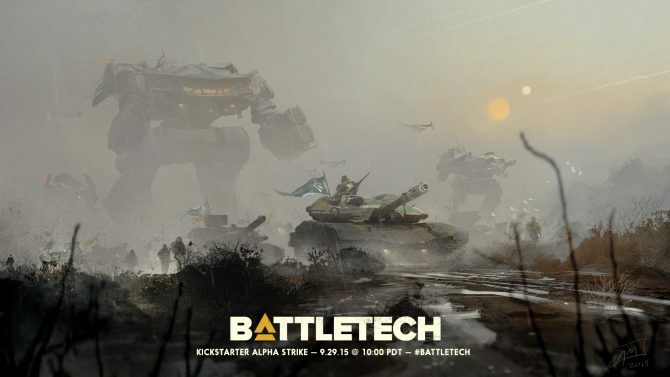 After a month-long wild ride, Harebrained Schemes' Battletech concluded its Kickstarter campaign, rising $2,865,422 between Kickstarter itself and additional backing via PayPal. Battletech nerds rejoice! 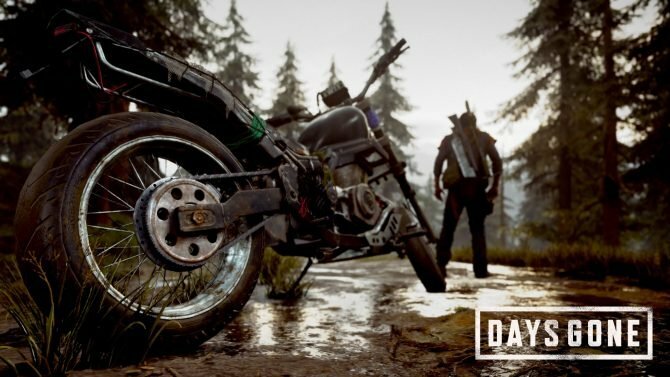 Harebrained Schemes's Kickstarter campaign, mixed with additional pledging via PayPal, just managed to overtake 2.5 million dollars in crowd funding for the upcoming tactical game. Battletech's Kickstarter is moving along nicely, and today it overtook the $1,850,000 stretch goal, unlocking the expanded mercenary campaign stretch goal. 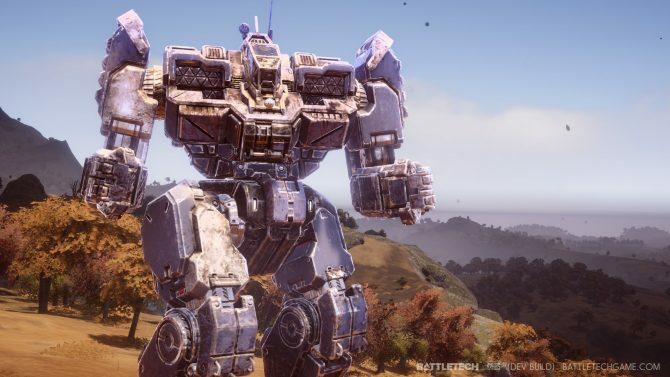 Harebrained Schemes' Battletech just reached and overtook $1,200,000 in funding, and to celebrate, the developer revealed two more stretch goals. 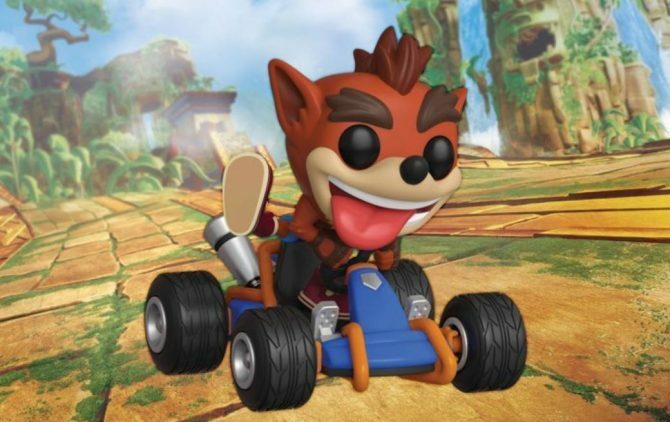 I barely had the time to post about it, and it's already fully funded. BattleTech by HareBrained Schemes reached its funding goal in less than one hour (less than 55 minutes, to be precise). If you don't know what BattleTech is, and you're older than thirty, I'm taking your gamer card. The BattleTech series is one of the franchises that popularized turn-based mech combat across tabletop and computer games. 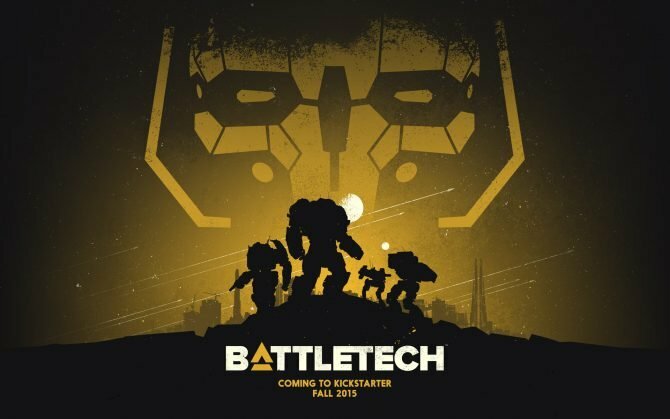 Harebrained Schemes, developer of Shadowrun Returns, announced today on their official Tumblr blog that Battletech will be coming to Kickstarter on September 29th.